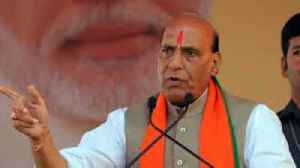 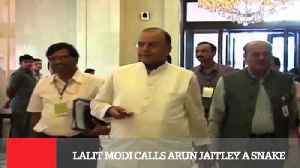 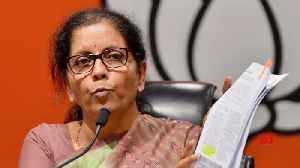 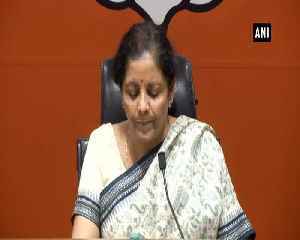 BJP leader Nirmala Sitharaman termed as "motivated" the Congress' demand of Finance Minister Arun Jaitley's resignation over his meeting with Vijay Mallya. 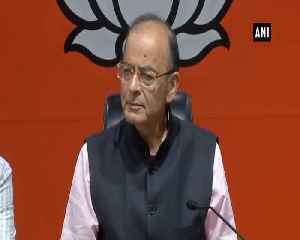 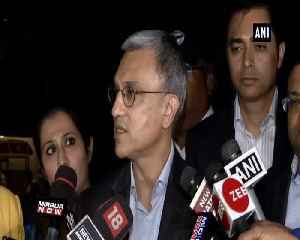 Ahead of Lok Sabha Election, Union Finance Minister Arun Jaitley slams Robert Vadra to campaign for Congress All Over India. 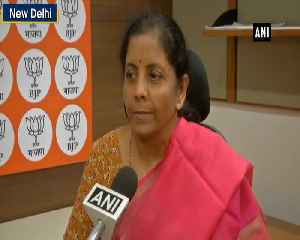 As per Jaitley, He is not sure if Robert Vadra will be asset of Congress or..
Defence Minister Nirmala Sitharaman alleged that various provisions in the opposition party's manifesto are a threat to the country as they favor separatists and terrorists and demoralize Indian Armed..
Prime Minister Narendra Modi on Tuesday launched a scathing attack on the Congress’ minimum guarantee scheme for the poorest of families, saying the opposition party chants about the poor only during.. 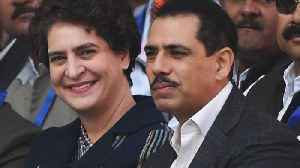 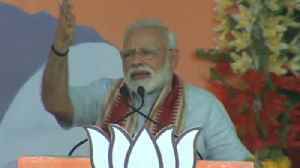 The Grand Old Party is led by Rahul Gandhi, grandson of Indira Gandhi and son of Rajiv Gandhi, and is assisted by his sister Priyanka Gandhi Vadra.